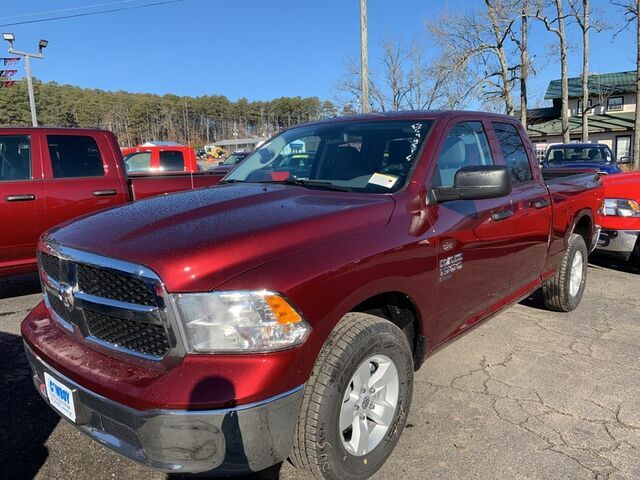 Contact Cowboy Chrysler Dodge Jeep Ram today for information on dozens of vehicles like this 2019 Ram 1500 Classic Tradesman. The Ram 1500 Classic Tradesman will provide you with everything you have always wanted in a car -- Quality, Reliability, and Character. You've found the one you've been looking for. Your dream car. There is no reason why you shouldn't buy this Ram 1500 Classic Tradesman. It is incomparable for the price and quality. This is the one. Just what you've been looking for.